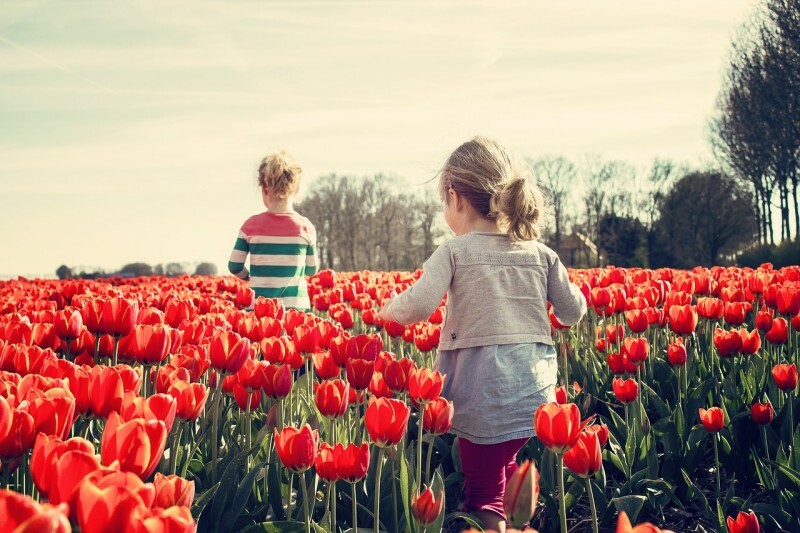 Home » What Should I do Before International Moving to Holland? Moving to Holland is an exciting new experience of living in one of the most beautiful and colorful places in the world, both culturally and scenery wise. But before any kind of moving or relocation you’re about to embark on, some tips and important facts are in order, so you can be prepared for what is yet to come and check the rest. When international moving to Holland you have to update your residential status officially and formally, through the proper authorities. A first thing to perform as a part of this initial process is to get registered as an owner of a valid address. This act will validate your financial right to open a bank account, BSN, that will further enable you to continue strengthening your formal status in the Netherlands. Make sure you have a place to stay and a job to provide you with anything else you need. It is highly important to know that if you are planning on international moving to Holland for a long period of time, and not only for a study period such as a couple of months, you have to get your Dutch Health Insurance arranged properly. If you fail to do so, as the national law requires you to, you will be fined, and that can be unfortunate. The more you read and learn about Holland, as your soon to be a permanent home, the more you will benefit from knowing its attractions and the more you’ll be able to plan your financial moves. How? Well, locals always know which places are cheaper to eat at, cheaper to drink at, cheaper to shop at, and so there is no reason for you to overpay expensive Euros, especially when you are about to become a local yourself. Take the restaurant chain Voku for example, as it is known to offer a variety of pop-up restaurants with great food and even greater prices. Of course, it is not only about being informed in regards to recreation places, but also regarding the cultural aspect of everyday life. The Dutch people are known to be highly sympathetic and really friendly, so you should be in good hands. Keep in mind that the more you interact with your new surroundings, the more you will be familiar and comfortable with it, and create fulfilling new relationships and friendships. There is no better thing to have than this, especially when you are relocating your whole life to another country. Have a great move!